Starring Mia Wasikowska (Jane Eyre, Alice in Wonderland, The Kids Are Alright), Ezra Miller (The Perks of Being a Wallflower), Logan Marshall-Green (Prometheus, FOX's "The O.C. "), and Henry Lloyd-Hughes (Anna Karenina). Desperate to escape the dullness of provincial life, a young married pursues forbidden fantasies through a series of indiscreet seductions and adulterous affairs. 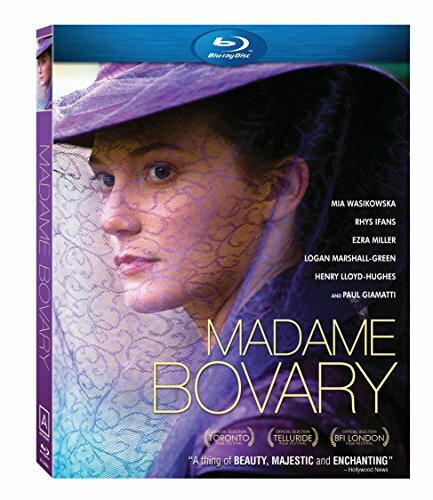 Based on the acclaimed novel that transformed the Romantic era.